Chie Miyazaki is wild and spoiled—the pampered child of a cadet line of the Imperial house of Japan. When she disappears in the United States accompanied by a slick Korean boyfriend, it sets off alarms among elite officials in Japan’s security apparatus. 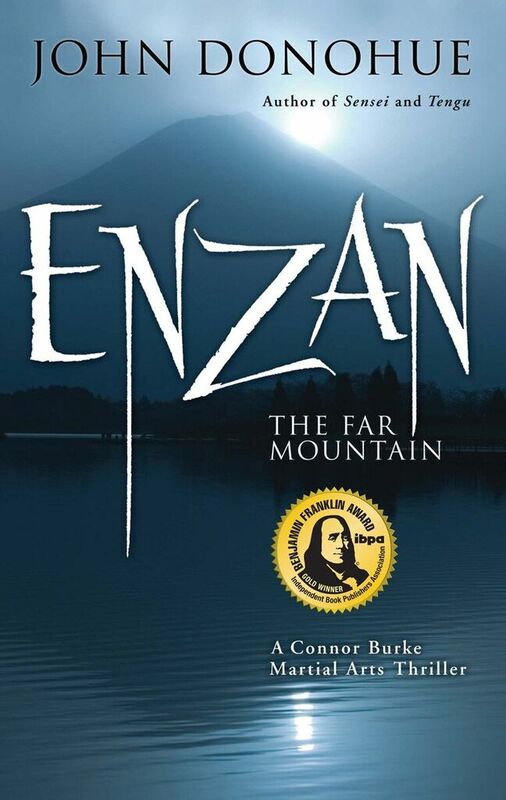 The Japanese want the problem solved quietly, so they seek out Connor Burke, prize student of Sensei Yamashita. Burke suspects that he’s being used, but he accepts the assignment out of honor for his revered sensei. A covert search and rescue operation turns into a confrontation with a North Korean sleeper cell, and Burke finally discovers the secret that drove Yamashita from Japan so many years ago and the power behind the decades-old connections that pull Yamashita back into danger in the service of the imperial family.